What does it mean to be foreign in a globalized world? 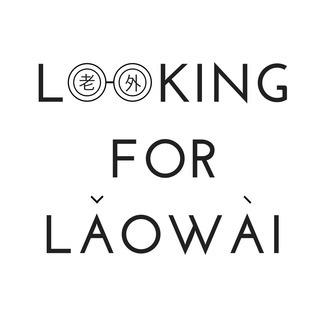 Join us, a diverse team of curious-minded expats, as we delve into the fast-paced world of Shanghai, and explore what it means to be a laowai (or “foreigner”) in China in this bi-weekly podcast. 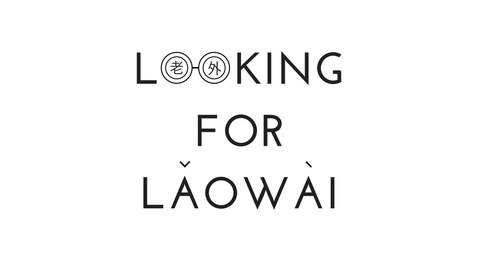 Through stories from expats, Chinese locals, and everyone in between, we look at the laowai experience from every angle. This season, we explore themes ranging from friendship and dating, to culture and racial dynamics.